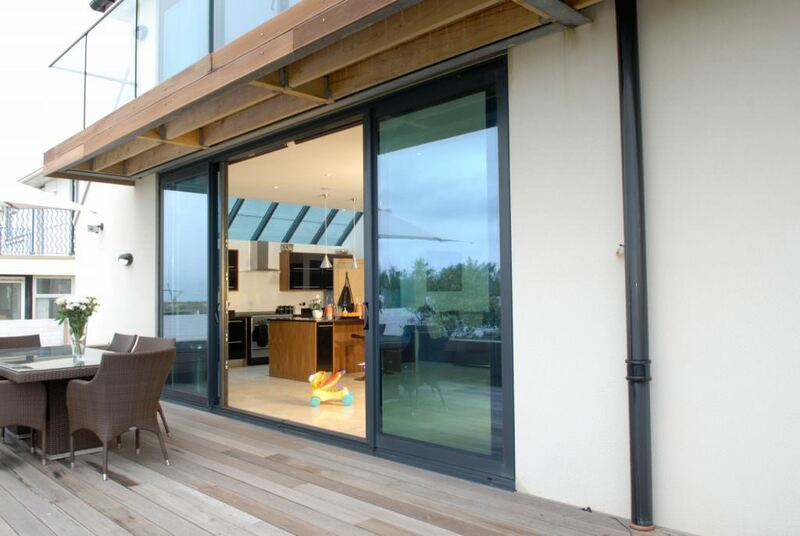 Aluminium patio doors are incredibly popular throughout the UK, and it’s easy to see why. They have a timeless design that features the very best of 21st Century design, meaning that they will suit and enhance any property. Sternfenster fabricates impressive aluminium patio doors that are installed in homes all over the UK. 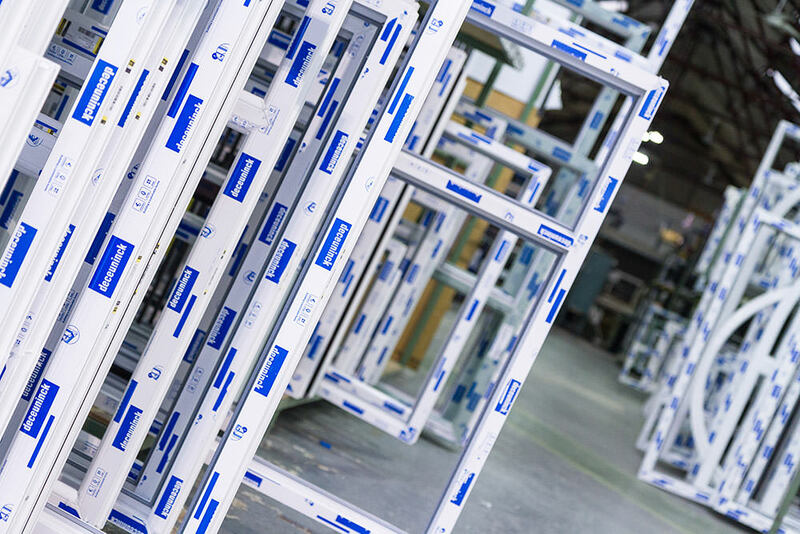 Our excellent reputation makes us one of the UK’s leading double glazing manufacturers, with our aluminium patio doors meeting all of our exceptional standards. We work with countless trusted tradespeople across the UK, ensuring you can benefit from outstanding aluminium patio doors that are expertly installed. Our aluminium patio doors make an exceptional home improvement for your property. They are high performance and low maintenance as well as beautifully shaped. They even offer high accessibility for your home. We want to show you what is so great about our aluminium patio doors. 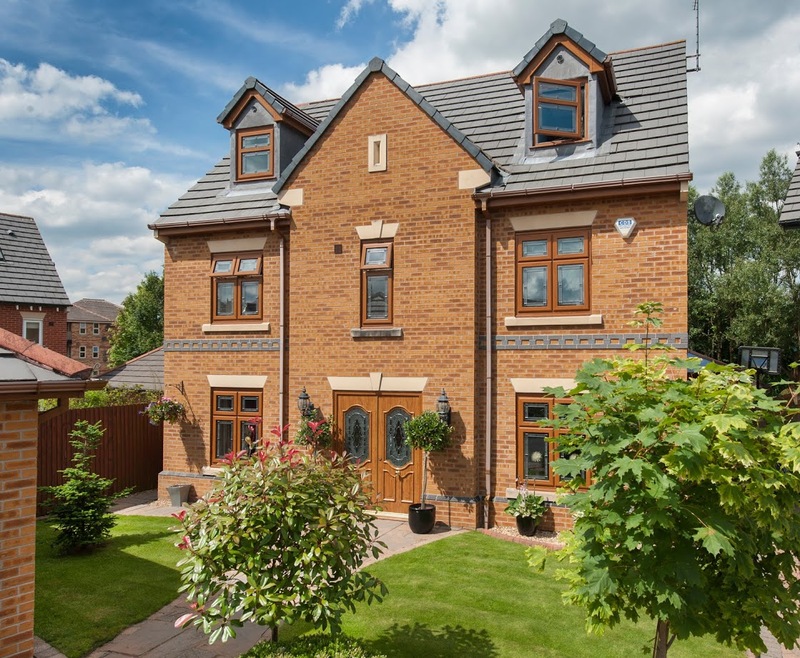 Read on to see why you should choose one of our trusted traders for your home improvements. Our aluminium patio doors are a naturally stylish choice for your home. We work with Smart Architectural Aluminium to provide outstanding patio doors that offer fantastic aesthetics, combined with excellent performance. 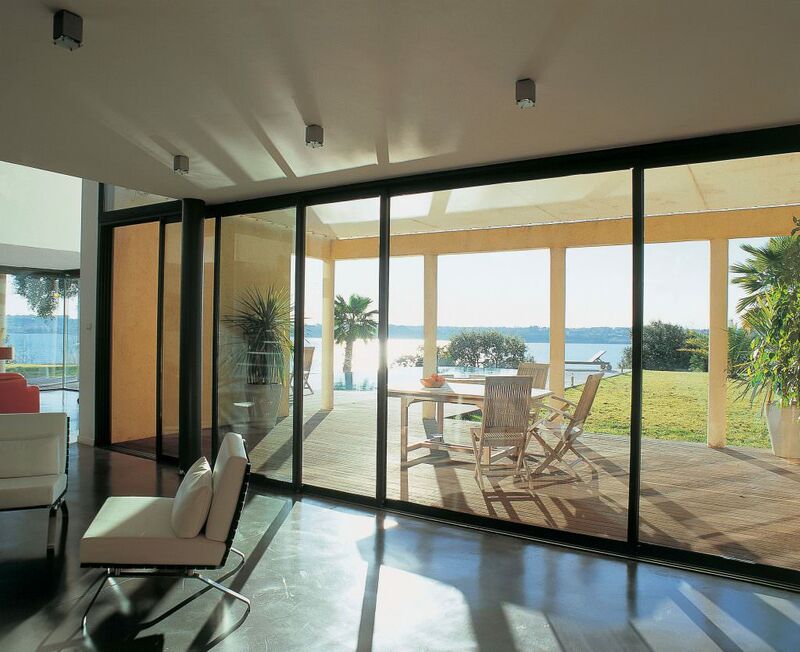 Aluminium patio doors are designed to perfectly suit your home. We fabricate these eye-catching sliding doors so that they are the perfect fit for the space you have and offer the very best viewing area possible. Aluminium as a material is superbly strong and robust. 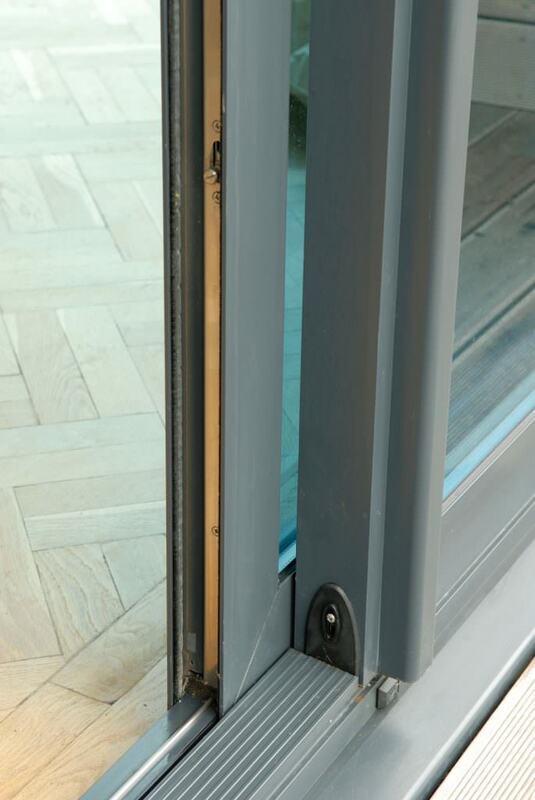 This means that our aluminium patio doors can have super slim profiles, creating an extensive glazed area. This is brilliant not only for additional thermal performance, but it also allows for enhanced views of your garden. The stunning design is tailored to match the aesthetic of your home, perfectly. There are different handles to choose from so that you can have the right one to suit you, all available in a wide range of colour finishes. It really is possible to have your aluminium patio doors finished in any colour you can think of. If you want to make a bold statement with a bright shade that stands out from the crowd, no problem! Or perhaps you would prefer a colour that blends in with your property and its surroundings, complementing the style of your home. We can do that too. The colour palette available for aluminium patio doors is one of the most extensive ranges in the double glazing industry. So no matter what your tastes, there is sure to be the perfect match in our extensive variety of finishes. Our aluminium patio doors are also available in a dual colour option, meaning you can get the perfect colour throughout your home. Choose one shade to tie in with your home on the outside and a completely different option on the inside to complement your interior décor. Aluminium patio doors really do offer outstanding style options for your UK home. Our aluminium patio doors have been brought right into the 21st Century with the very latest technology and cutting edge design to ensure that they are secure and thermally efficient. Let’s look at the details on how our aluminium patio doors excel when it comes to all-round performance. Aluminium patio doors will protect your home from any potential intruders. The aluminium profile might be super slim, but it is also exceptionally strong and robust. 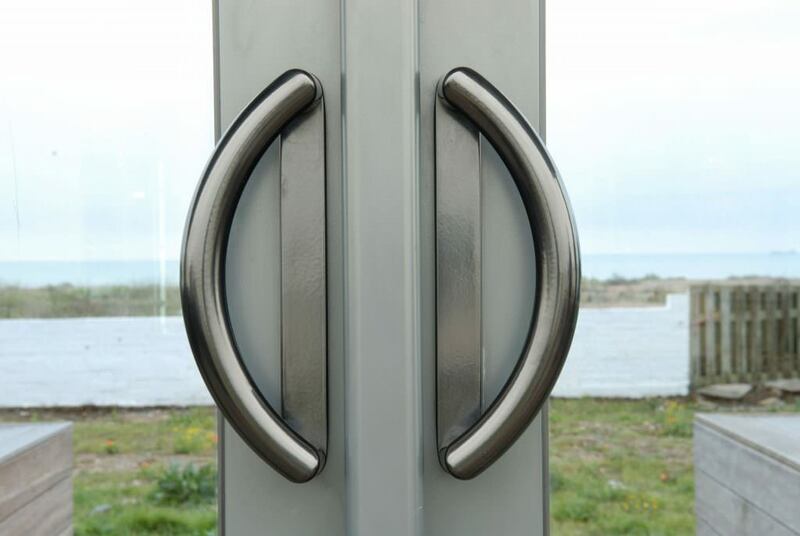 Aluminium is the ideal material for any door, offering outstanding security throughout. Sternfenster enhances this natural security with features of our own. We fit our aluminium patio doors with state of the art multipoint hook bolt locking mechanisms. These impressive locks are uniquely designed to provide sliding door security, giving you total peace of mind that your home is protected. With our aluminium patio doors, we internally bead the glazing. This modern technique ensures that the glass cannot be removed from the outside, adding to the fantastic security our sliding doors offer. With all these features, you can understand why our doors are so trusted when it comes to keeping all homes and families safe and protected. They really are designed to offer the very best security available. Our aluminium patio doors are designed to offer excellent performance when it comes to thermal efficiency. No longer will you feel cold draughts or suffer from water leakage during rainy days. Modern aluminium patio doors are all required to achieve the standards for energy efficiency set by Building Regulations, our patio doors are no different. However, where we do excel is in our innovation. The Smart aluminium patio door design features a polyamide thermally broken frame. This clever technique creates a thermal barrier by trapping air in the frame. This works to block heat from escaping while ensuring cold air can’t come in from the outside. 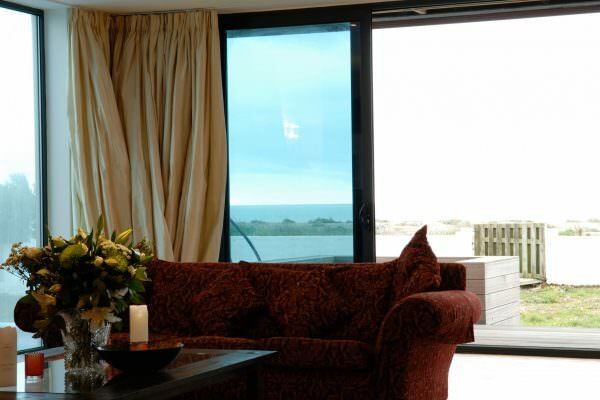 With our aluminium patio doors, you will feel the benefit of this superb thermal performance almost instantly. However, the true test will come when you get your next energy bill! Our aluminium patio doors offer standards of energy efficiency that will result in your home staying warmer for longer, requiring less central heating to maintain a comfortable property. In turn, because you use less heating, your energy bills will be lowered. Simple, yet effective thermal performance! The features that we have talked about that make our aluminium patio doors secure, and energy efficient are also ideal for combatting the UK weather! Aluminium patio doors are simply the very best option for protecting your home from winter storms. No matter if your property is battered by gale force winds, torrential rain or even, on rare occasions, blistering sun, your home will be safe and secure. The quality finish we use on our aluminium patio doors ensures that they will remain in perfect condition year after year. The colour you choose will never fade, blister or peel and the turbulent and changeable UK weather will never damage the performance of these excellent aluminium sliding doors. Our aluminium patio doors are constructed using an innovative system from Smart Architectural Aluminium. This cutting edge system is designed to match the robust performance of the aluminium frame and provide long term operation. Your aluminium patio door will open smoothly and trouble free for many years to come, never sticking or becoming hard to open. This is because the innovative glide system is precision engineered to offer maximum long term operation and has been tested to ensure it can withstand constant use. In addition to this, our aluminium patio doors create a truly accessible opening to your garden. The door will open with a gentle push, and the threshold can be tailored to suit your requirements. Ideal for wheelchair users or anyone with mobility difficulties, our range of threshold options includes a superb ultra-low threshold. This robust and durable design gives a streamlined entrance that will never buckle under daily wheelchair use. We are proud that our aluminium patio doors make outside spaces accessible for everyone. You might expect that with all this incredible technology and state of the art design, there would be an intricate and time-consuming maintenance schedule. However, this is not required to keep your new aluminium patio doors in perfect condition. With our aluminium patio doors, nothing of the sort is needed. All you will ever need to do to keep your aluminium patio doors at optimum performance levels, is clean them. It truly is as simple as that. Remove any debris and give them a wipe over with a cloth and that is everything that is needed to keep them looking stunning and performing brilliantly. Ready to Enhance Your Home With Our Aluminium Patio Doors? So, as you’ve seen, aluminium patio doors from Sternfenster are truly one of the most outstanding, durable and high performance sliding doors you could choose for your home improvements. 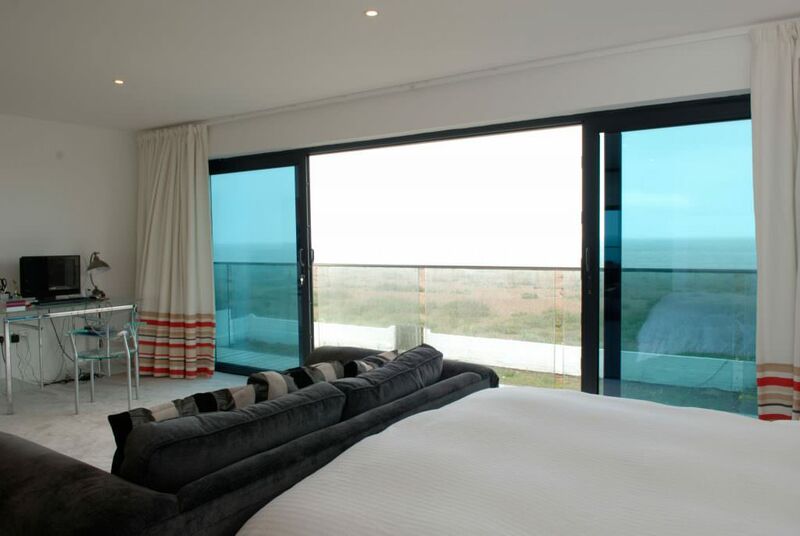 It’s easy to see why you would want Sternfenster aluminium patio doors for your property! We work with nationwide double glazing installers that have been vetted and approved for installing our aluminium patio doors. Finding a trusted and high quality tradesperson near to you is easy too, simply visit our postcode checker. By entering your postcode, we will check among our contacts to find a selection of double glazing installers that are based in your location. We’ll ensure that you are put in touch with a company that will provide an outstanding installation service, so try it now!